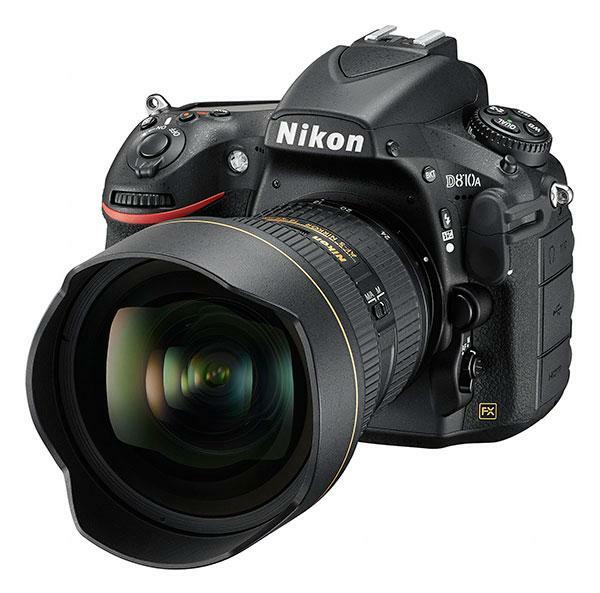 Nikon launched the 24.2-megapixel D7200 DSLR for photo enthusiasts and semi-professional photographers tonight. 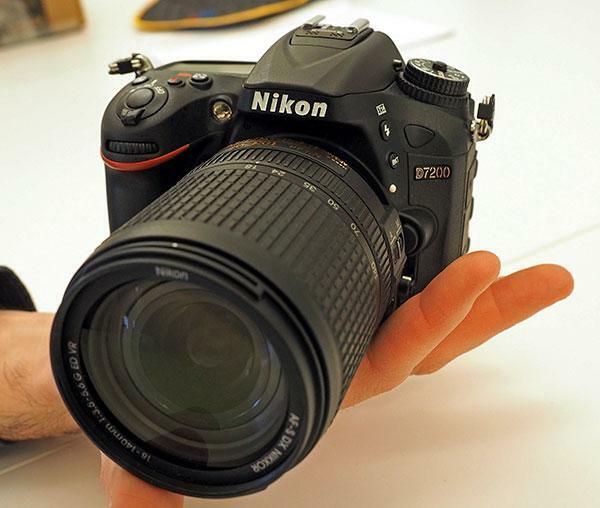 The D7200 uses an APS-C-sized “DX-format” CMOS sensor that’s essentially the same chip as the one in the previous model though it has been “slightly optimized” for the new DSLR, according to Steve Heiner, a Nikon USA spokesperson. 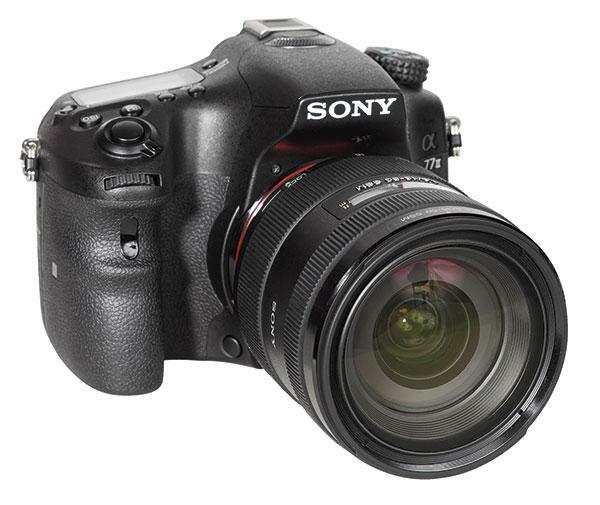 The Sony A77 II is the replacement for the A77, which made its debut in 2011. The A77 II uses a new image sensor with 6000x4000 pixels (same resolution as the A77) that, while sharing the same resolution as its forerunner, does have a new micro lens system that captures more light on each single pixel/diode of the sensor. This helps raise the maximum ISO to 25,600 and to 51,200 as a “push.” In contrast to some other new advanced cameras, the APS-C sensor in the Sony A77 II uses a low-pass filter to prevent moiré effects. 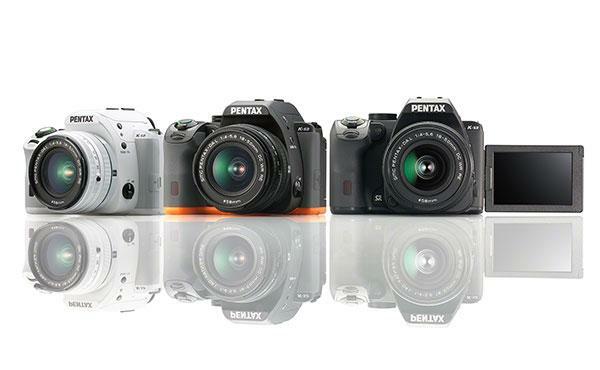 The Pentax K-S1 is a small but versatile DSLR system with a 20MP APS-C sensor. Its body design is based on a standard SLR concept, with a large grip on the right hand side and a pentaprism optical viewfinder. There are, however, some aspects of the camera that are quite unusual, mainly the use of LEDs to signal settings and functions. These LEDs sit on the front and back of the camera and can, for example, show how many people are included in the face detection function; indicate the choice of photo or video mode with a red or green circle of LEDs on the back; or, quite reasonably, indicate self-timer countdown via bright LEDs on the camera front. Nikon has just introduced a special new DSLR kit for film buffs. 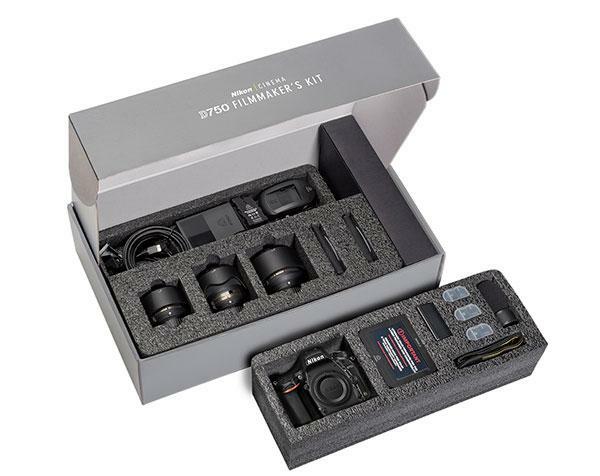 Called the Nikon D750 Filmmaker’s Kit, the package includes some essentials for photographers interested in getting started in the world of cinema. Nikon is shooting for the stars with its newest DSLR. Called the D810A and built, as its name suggests, on the full frame D810, the new camera is designed for astrophotography and other scientific applications. Just last August, Ricoh introduced the K-S1 digital SLR and now that model is already being replaced with the just announced K-S2. 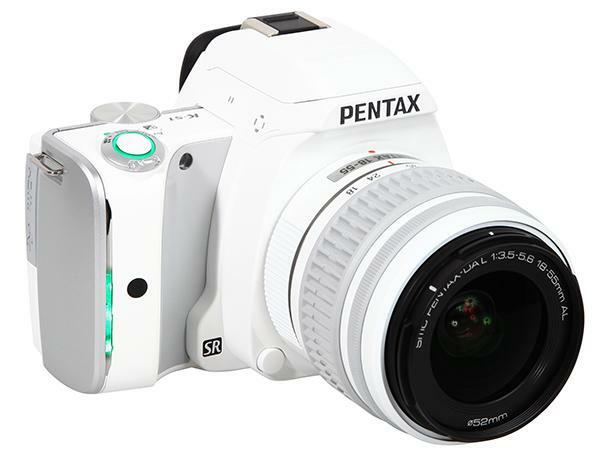 Where the previous camera received a mixed reaction for its unconventional design that featured a handgrip that lit up with green lights, the new K-S2 DSLR is more traditional looking. 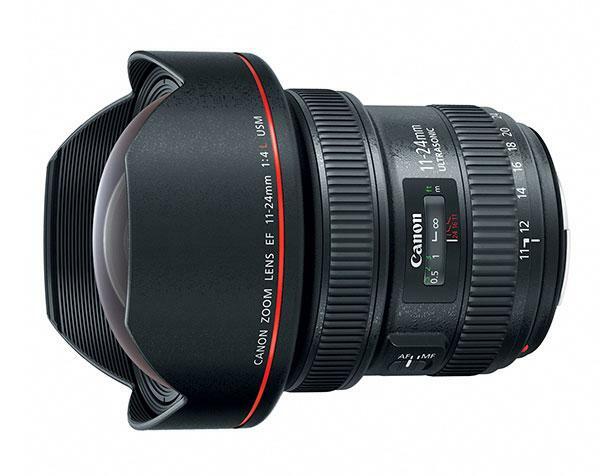 Canon just debuted the new EF 11-24mm f/4L USM ultra wide-angle zoom lens designed to deliver high quality, minimally distorted images throughout the entire zoom range. Canon says the new lens features the widest angle of view (126º05’ diagonal) ever achieved for a rectilinear full-frame Digital SLR lens, along with a minimum focusing distance of 11 inches (at 24mm). 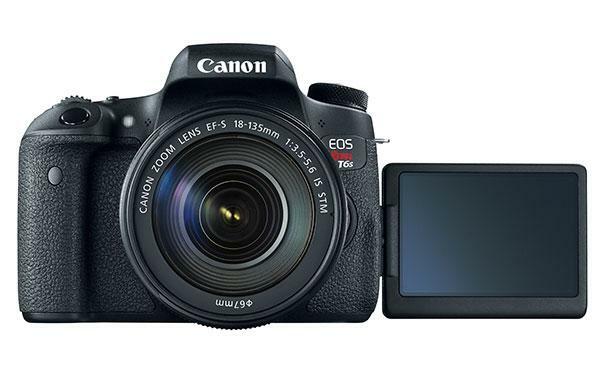 Canon just unveiled two new digital DSLRs in its Rebel lineup: the EOS Rebel T6s and the EOS Rebel T6i DSLR cameras. 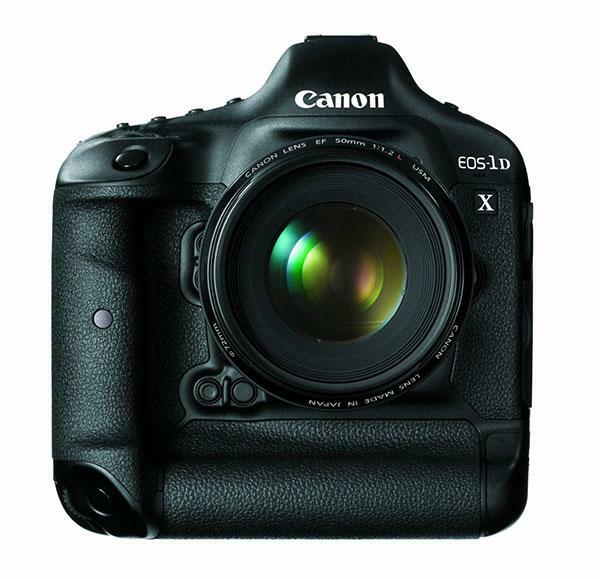 Both Rebel DSLRs feature a newly developed 24.2 megapixel Canon CMOS imaging sensor and built-in Wi-Fi and NFC to make shooting and sharing images easier. Yes, the rumors were true. 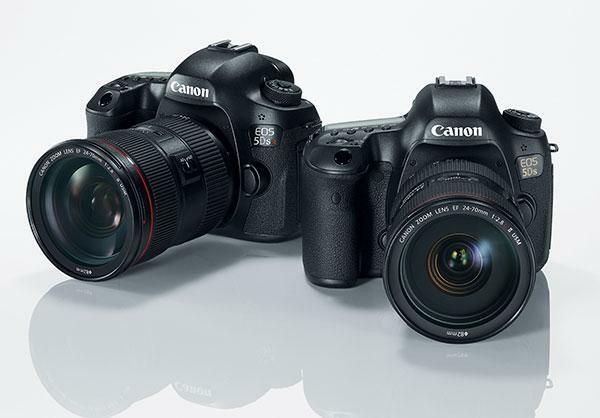 Canon just launched two new full frame digital SLRs with the highest resolution yet: the 50.6-megapixel Canon EOS 5DS and 5DS R. Both DSLRs feature 35mm-sized CMOS sensors and Dual DIGIC 6 image processors. Ricoh Imaging just introduced two new HD PENTAX D FA Lenses. 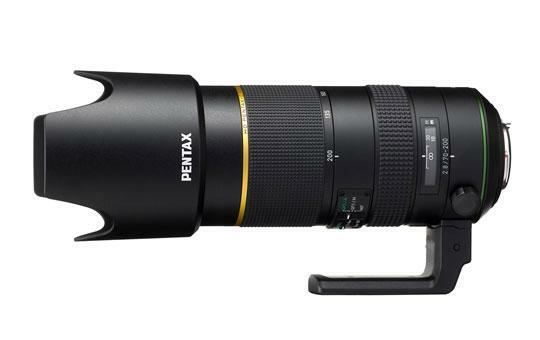 Designed for use with the current PENTAX K-mount D-SLR cameras (and future PENTAX sensor technology) these lenses offer ranges not found in previous models, including a star-series telephoto zoom and super-telephoto zoom for capturing clear images of distant subjects and weather resistant for shooting in all conditions. The HD PENTAX D FA lenses feature a high-grade HD Coating which helps produce extra-sharp, high-contrast images, minimizing flare and ghosting, even under demanding lighting conditions such as backlight situations. Nikon has caught some flak recently for isolated problems with its recent DSLRs but there’s no denying these cameras can still produce fantastic images and videos. 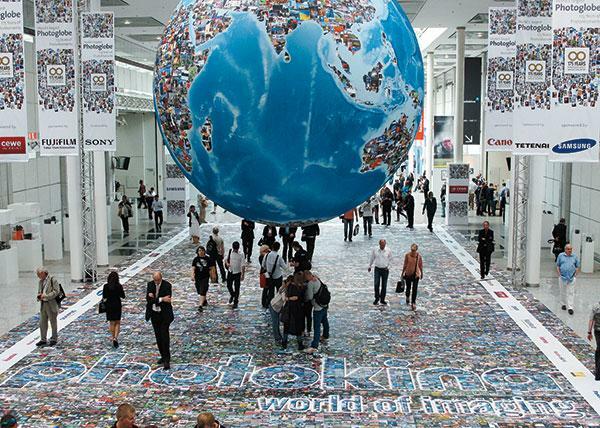 For more evidence of this, check out the two below clips featuring Nikon D750s. 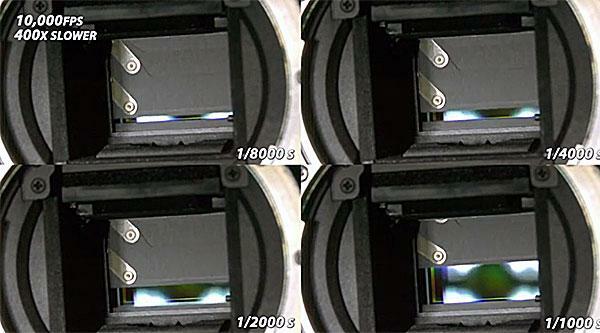 Have you ever wondered what a digital SLR’s fast-firing shutter looks like slowed down? 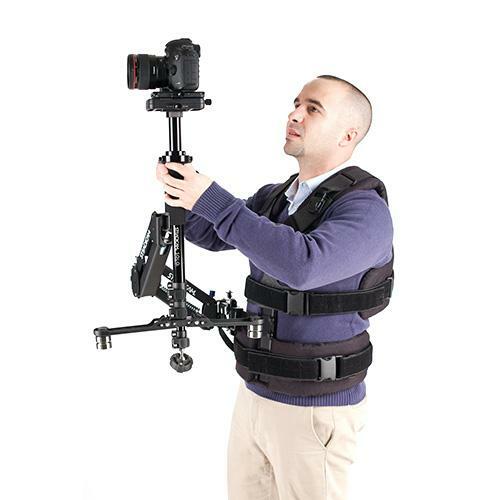 Well, "The Slow Mo Guys" have done just that while filming the inside of a Canon DSLR with a high-speed video camera.